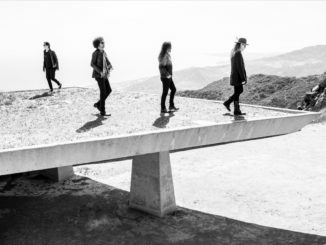 The multi-platinum quartet (vocalist-guitarist Jerry Cantrell, DuVall, drummer Sean Kinney and bassist Mike Inez) have spent the past several months playing sold-out shows around the world in support of Rainier Fog, which hit No. 1 across Billboard’s Rock, Alternative and Hard Music Charts and No. 1 on the iTunes Rock Album Chart. Tomorrow they take their travelling roadshow to Chile, then Argentina and they’ll wrap up their 2018 touring in Brazil. 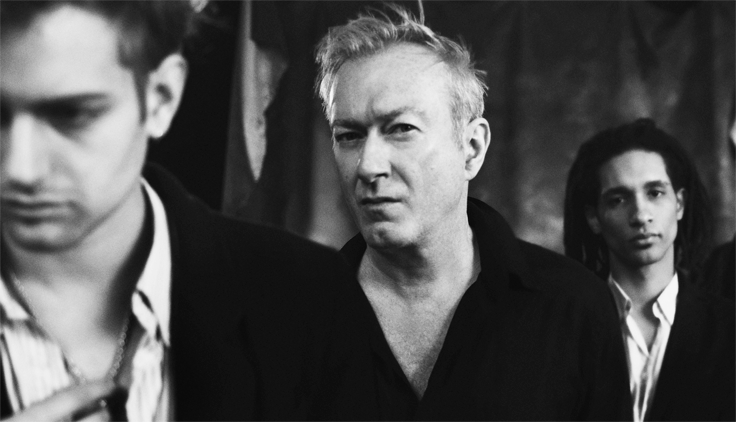 They’ll rev it up again in March with a string of shows in Australia. 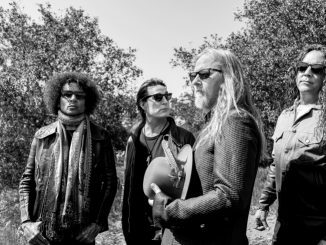 Rainier Fog is Alice In Chains’ first album in five years and saw them record in their hometown of Seattle for the first time in more than 20 years. The album title itself is a tribute to Seattle. 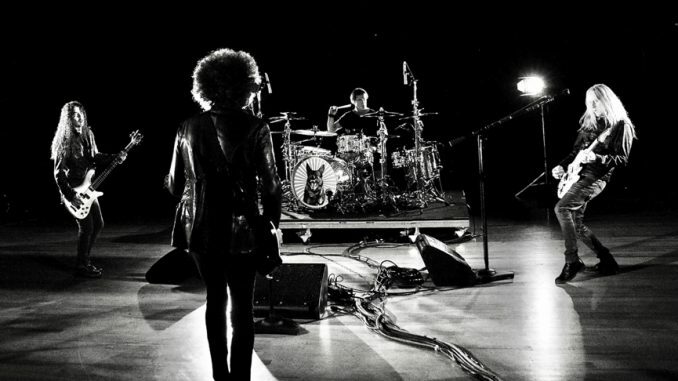 They worked at Studio X, the same facility where they tracked 1995’s self-titled Alice In Chains album (back when the studio was known as Bad Animals). TheRainier Fog recording process also saw the band spend time at Henson Recording Studios in Los Angeles and at the Nashville studio of producer Nick Raskulinecz. 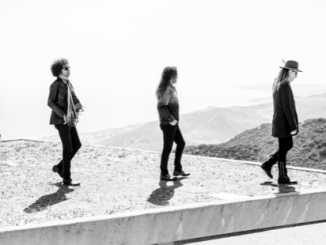 Rainier Fog is the third straight Alice In Chains album recorded with Raskulinecz and engineer Paul Figueroa. The album was mixed by Joe Barresi (Queens of the Stone Age, Tool).